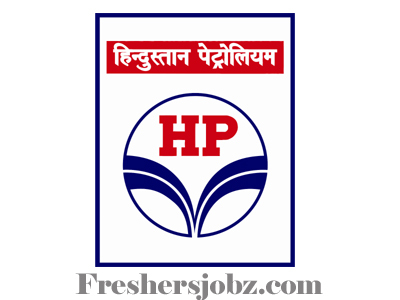 HPCL Notification 2018.Hindustan Petroleum Corporation Limited, HPCL has released a notification for the recruitment of Non-management posts namely Assistant process technician, fire operators, assistant maintenance, assistant laboratory analyst vacancies. Check the eligiblity and notification prior to apply for the positions. Intermediate passed candidates can apply for fire operator posts. B.Sc passed candidates can apply for Assistant laboratory analyst & process technician posts. SSC passed candidates can apply for Assistant boiler technician post. Diploma holders can apply for remaining posts. Maximum age for applicants is 25 years. Age relaxation for SC/ST is 05 years, OBC is 03 years. A monthly pay of Rs.47,800/- will be paid as monthly pay for selected candidates. By 31st October 2018 candidates have to submit their application performa through online mode for HPCL recruitment. http://hindustanpetroleum.com/hpcareers/current_openings is the link for applying through online.